Introducing the UK League Championship - the LVP UKLC, the official League of Legends Championship! Cheers, tears, Baron steals, and the best League of Legends that the British Isles has to offer. This is the UK League Championship. 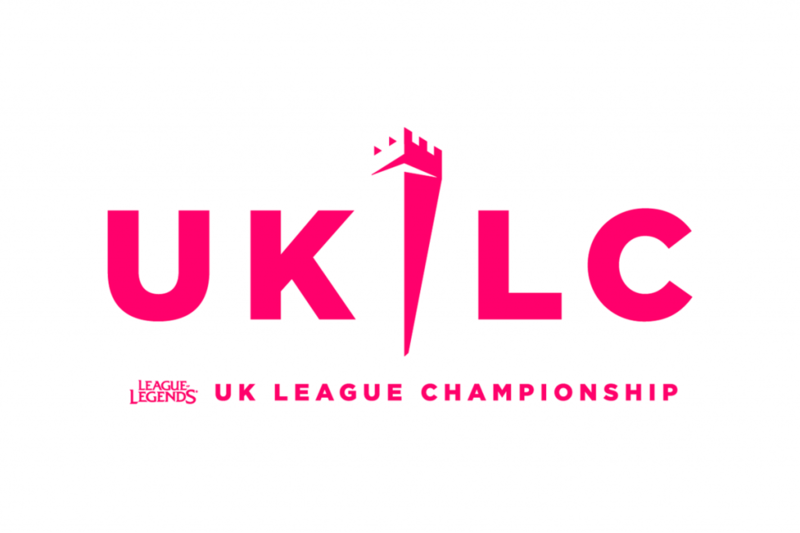 Following on from the success of last year’s inaugural Forge of Champions, LVP and Riot Games have teamed up to bring you a brand new UK League Championship—the UKLC. It has a sharp new look and all the drama to match, and all teams have the chance to fight their way from the ground up to the highest level. 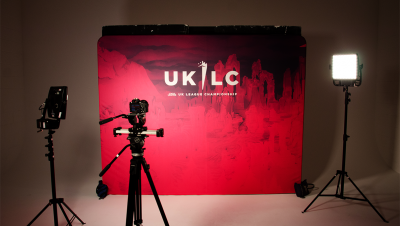 The UKLC logo sets the standard: built around a tower that represents our teams’ climb to national and continental glory, and which harks back to the iconic British castles of old, this is the new symbol for our players’ fight to declare themselves champions. Last year, we at LVP—the largest esports organisation in the Spanish-speaking world—brought you Forge of Champions. We pitted the biggest local organisations against each other for a chance to prove themselves worthy. That was just a taster of what we’ve got lined up for you this year. To get you up to speed, here’s all the information you need in advance of the new season. 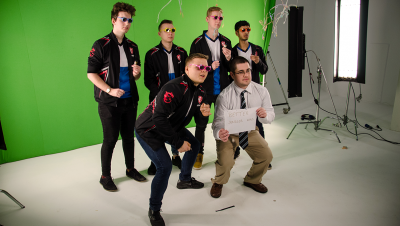 The UKLC spring split kicks off on Wednesday, the 13th of February, at 6pm GMT! What’s this tower you keep hearing about? Tune into our Twitch channel every Wednesday and Thursday to watch UKLC teams battle it out through our explosive new format. What makes each team’s story unique? Which team should you root for? Find out more on all the organisations competing in the UK League Championship with our handy cheat sheet. Want a quick catch-up session on what went down last year? 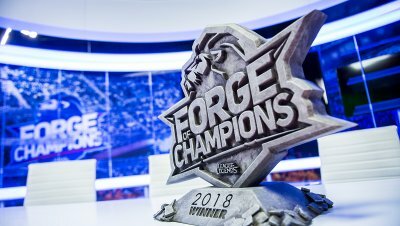 Our recap has you covered, with a quick overview of some Forge of Champions 2018 stories and highlights. Grab Pow-Pow and Fishbones, it’s time to get excited – with only days until the UKLC commences, make sure you’re ready by following our channel at twitch.tv/lvpuk. Games will take place every Wednesday and Thursday at 6pm. Stay tuned to our Facebook, Twitter, and Instagram for more updates and announcements as all the season’s drama unfolds!